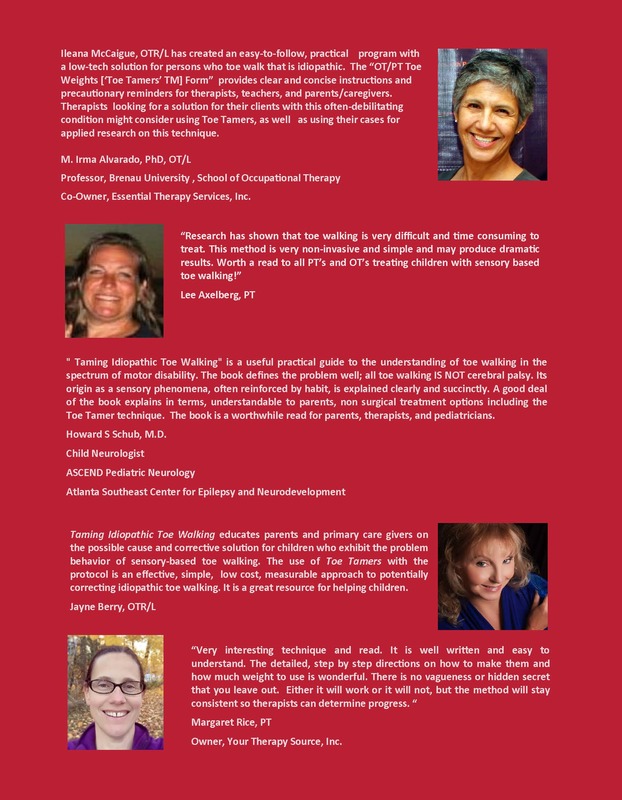 Taming Idiopathic Toe Walking: A Treatment Guide for Parents and Therapists is a great, new electronic or print book that provides a non-invasive, efficient and effective sensory treatment strategy for children and adolescents that display atypical toe walking. 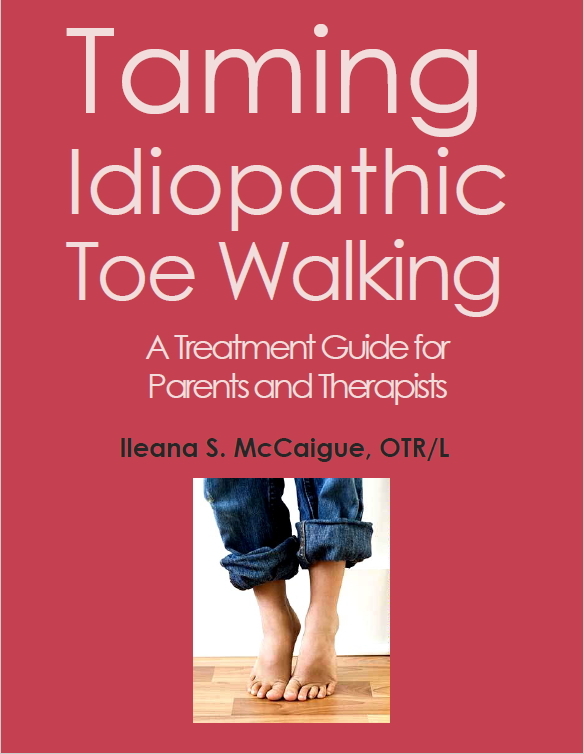 Written by renowned Occupational Therapist, Ileana S. McCaigue, OTR/L, ‘Taming Idiopathic Toe Walking: A Treatment Guide for Parents and Therapists’ serves as a definitive manual for children and adolescents that display atypical toe walking behaviors. 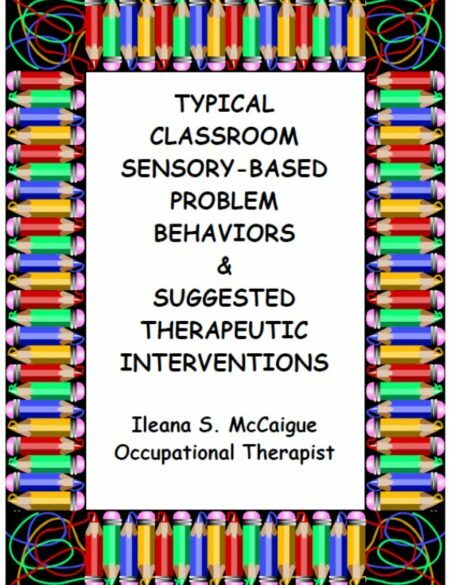 Inspired by the overcoming of toe walking by numerous children during her years of practice, McCaigue’s professional expertise and personal experiences are fused into a powerful resource. 64 pages: ELECTRONIC edition is delivered electronically immediately after payment or via mail for PRINT black and white edition ($6.95 shipping). You will receive a link to download the digital book after payment. The print edition will ship within 1-3 business days. If you need an assessment tool for toe walking, find out more about the T.W.O. Tool – Toe Walking Observation Screening Tool or view the discounted bundle for the book and the tool. This book is an easy-to-read guide for parents and pediatric, rehabilitation therapists with information on the categories and treatment of atypical toe walking behaviors. This manual explains when toe walking is considered developmentally unusual for a child’s age, and idiopathic or done for no known reason. 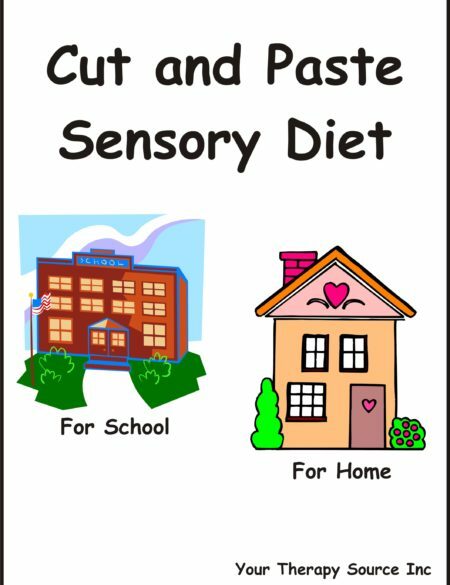 Idiopathic toe walking is often associated with Autism Spectrum Disorders, ADHD, Specific Learning Disabilities, Developmental Delays and other disabilities with sensory processing difficulties, but can occur with typical children, as well. This book serves as a thorough resource for use of an alternative treatment strategy to “calm” the toes, and enable a typical walking pattern in those challenged with idiopathic toe walking. The ultimate goal is the prevention of tendon shortening and resultant limited motions of the ankles and feet from prolonged toe walking that can ultimately lead to the need for injections, bracing or at worst, surgery, to remediate the muscular imbalance. Taming Idiopathic Toe Walking provides step-by-step instruction of how to make “Toe Tamers”, a unique remediation tool that provides the sensory input that a child or adolescent with idiopathic toe walking needs to overcome this potentially serious problem behavior. A protocol and usage guide is available for: 1) How heavy to make the Toe Tamers, 2) How to apply them, 3) How often they should be worn, and 4) How long to use them to calm the toes. 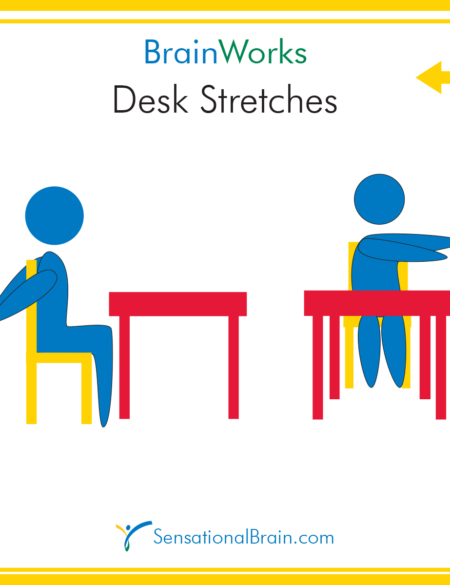 This would enable relaxation of the feet to stand with full weight bearing on the floor with or without socks and shoes. In addition…a HOME Program sheet is included in English and Spanish to instruct parents on the rationale for applying the Toe Tamers, as well as when and how to effectively use them. Additionally, forms are available for logging the impact of the Toe Tamers. A record and graphs are included to track progress on the length of time, as well as the reduction of heel height, as the Toe Tamers effectively help the toes to lower the entire foot onto a flat surface. ” Taming Idiopathic Toe Walking” is a useful practical guide to the the understanding of toe walking in the spectrum of motor disability. The book defines the problem well; all toe walking IS NOT cerebral palsy. Its origin as a sensory phenomena, often reinforced by habit, is explained clearly and succinctly. A good deal of the book explains in terms, understandable to parents, non surgical treatment options including the Toe Tamer technique. The book is a worthwhile read for parents, therapists, and pediatricians. Ileana McCaigue, OTR/L has created an easy-to-follow, practical program with a low-tech solution for persons who toe walk that is idiopathic. 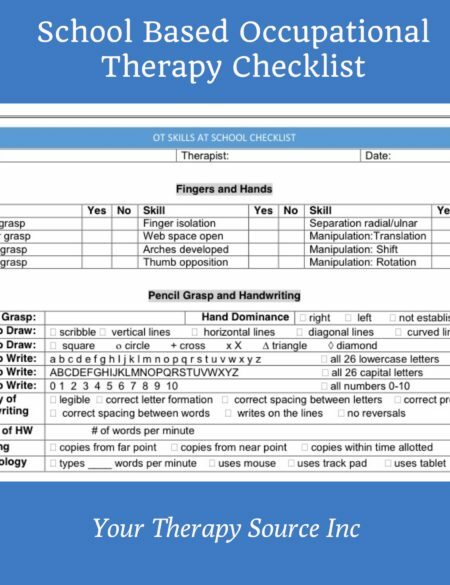 The “OT/PT Toe Weights [‘Toe Tamers’ TM] Form” provides clear and concise instructions and precautionary reminders for therapists, teachers, and parents/caregivers. Therapists looking for a solution for their clients with this often-debilitating condition might consider using Toe Tamers, as well as using their cases for applied research on this technique. M. Irma Alvarado, PhD, OT/L – Professor, Brenau University , School of Occupational Therapy, Co-Owner, Essential Therapy Services, Inc.
Taming Idiopathic Toe Walking educates parents and primary care givers on the possible cause and corrective solution for children who exhibit the problem behavior of sensory-based toe walking. The use of Toe Tamers with the protocol is an effective, simple, low cost, measurable approach to potentially correcting idiopathic toe walking. It is a great resource for helping children. Margaret Rice, PT Owner, Your Therapy Source, Inc.